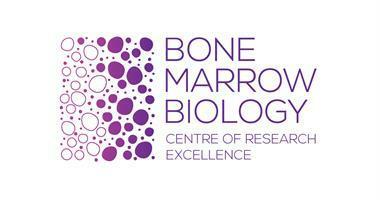 The Maddie Riewoldt's Vision Centre of Research Excellence in Bone Marrow Biology is delighted to announce the dates for the Inaugural National Symposium on Bone Marrow Failure Syndromes. The event will be held over one and a half days, from Saturday 25th May, 2019 at the Victorian Comprehensive Cancer Centre (VCCC), located at 305 Grattan Street, Melbourne. 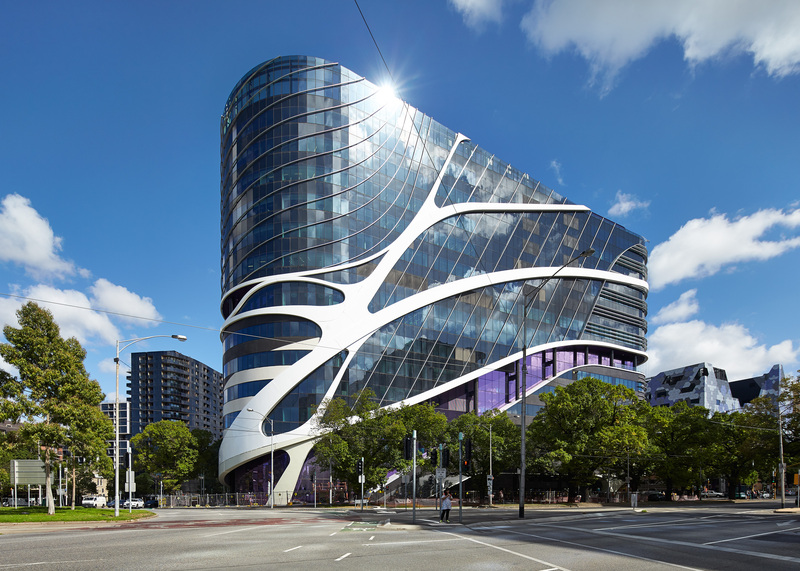 Victorian Comprehensive Cancer Centre building: photography by Peter Bennetts, courtesy Plenary Health. The scientific symposium will explore both clinical and research aspects of Bone Marrow Biology, acquired and inherited Bone Marrow Failure Syndromes. Significantly, it is an opportunity to bring together the most innovative, talented and exceptional minds in the field of Bone Marrow Failure Syndromes Australia wide. Dr Austin Kulasekararaj of King's College Hospital NHS Foundation Trust London. Further information, including the program to follow shortly. Dr Austin Kulasekararaj is visiting Melbourne as an Expert-in-Residence supported by Melbourne Genomics Health Alliance.